On 18th June it will be 32 years since the police brutally attacked picketing miners at the Orgreave Coking plant in South Yorkshire during the 1984/5 Miners Strike. 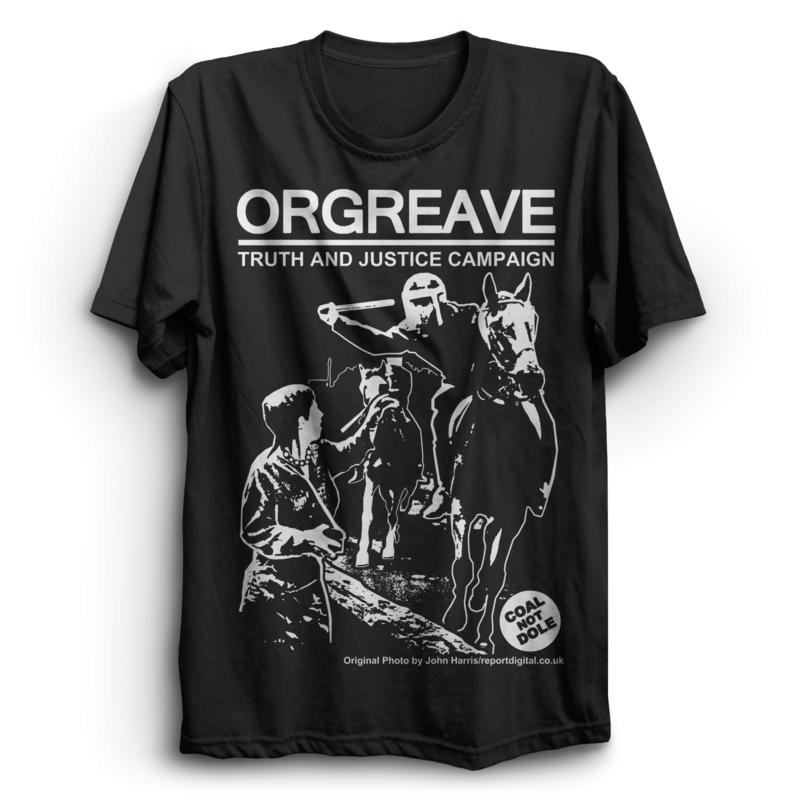 The Orgreave Truth and Justice Campaign (OTJC) are calling on supporters to join them in a march and rally for truth and justice on Saturday 18th June at 5pm at The Old Bridge, Orgreave Lane, Sheffield S13 9NE. 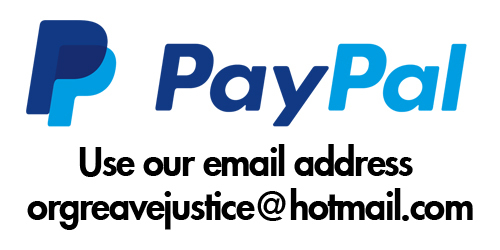 Supporters are encouraged to commemorate the day when 95 miners were arrested and wrongfully charged and many others were violently assaulted and wounded by a police force charging on horseback and wielding truncheons.